Incorporates a proprietary electronic sensing technology to detect bilge water levels and trigger pump activation and has been engineered to operate in any bilge water mixture consistently without failure. Your pump won't be exposed to continuous cycling as the S3 switch can easily distinguish splashing bilge water, chemicals, sludge build up or foam and comes equipped with fully sealed electronics that are completely protected from water or chemical damage. 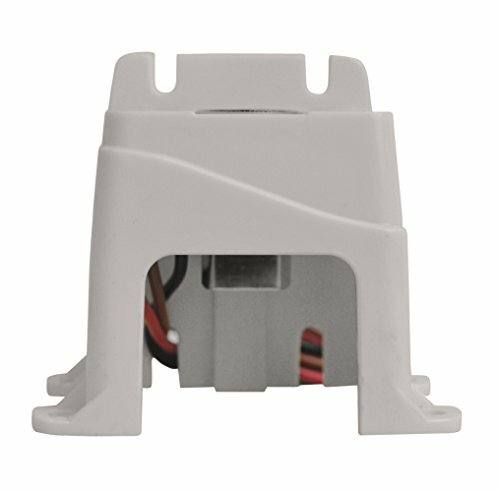 For added convenience, the bilge switch can be mounted on the floor of the bilge directly to a stringer wall or alongside the basket of the pump without added components or brackets. The S3 Series switch is also directly compatible with all competitive products and free of moving parts that can jam up, break or wear out over time. 5-Year warranty. Can be mounted to bilge floor, stringer wall, or on the basket of the Tsunami. Directly compatible with all other competitive products. Equipped with fully sealed electronics that are completely protected from water or chemical damage. Free from moving parts that can jam up, break or wear out over time.